High Five for Friday! Can you believe it is already Labor Day weekend?? Where did the summer go? I don’t know about you, but I am so excited for a relaxing three day weekend with some fun mixed in there too. Whatever you are up to, I hope you have a great last weekend of summer! Yesterday, Kevin and I celebrated our four year wedding anniversary! 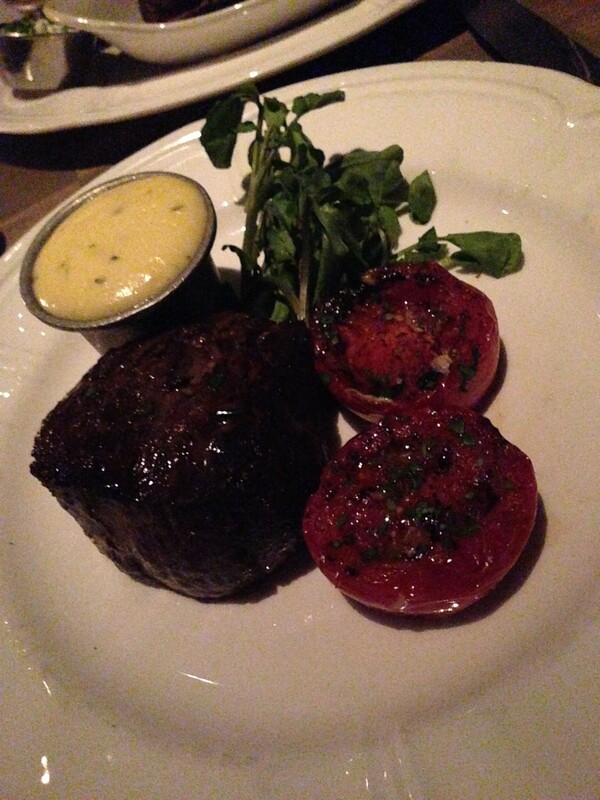 We celebrated by going out to an incredible dinner at Bavette’s. More to come on this Chicago steakhouse next week. 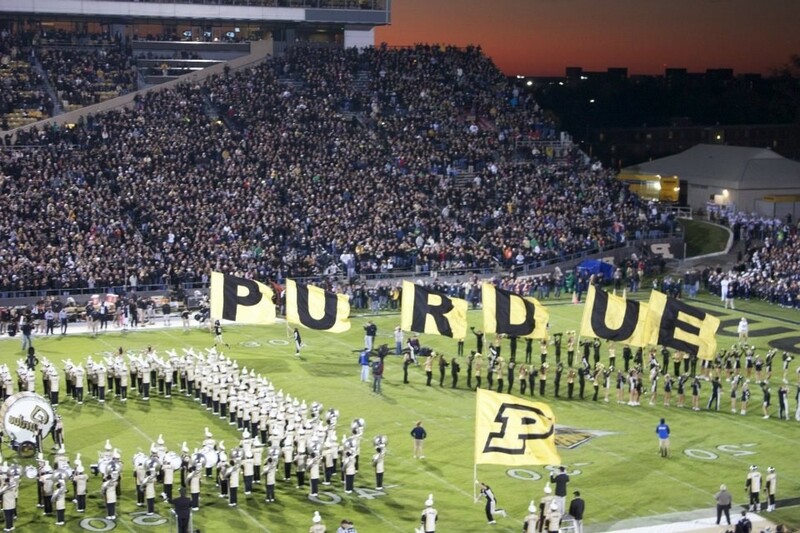 College football starts this weekend and although Purdue is predicted to be the worst team in the Big 10 (sigh! ), I’m still excited to watch the games and eat some delicious game day snacks. 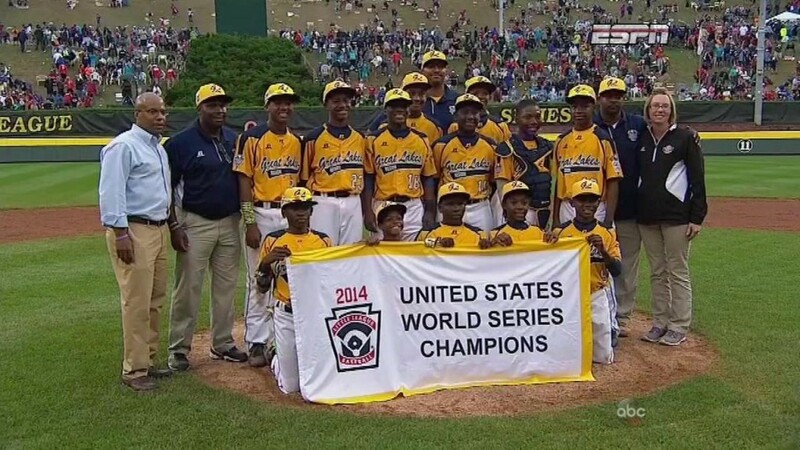 Did anyone else follow the team from Chicago (Jackie Robinson West) in the Little League World Series? They were so much fun to watch! Even though they lost to South Korea in the championship, everyone is so proud of them! The city of Chicago had a parade for them on Wednesday. 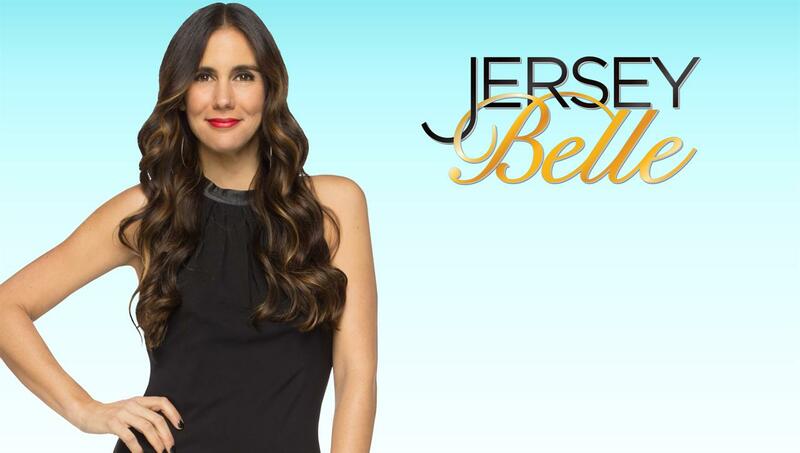 I am obsessed with the show Jersey Belle on Bravo! It is absolutely hilarious! Anyone else hooked on this show? 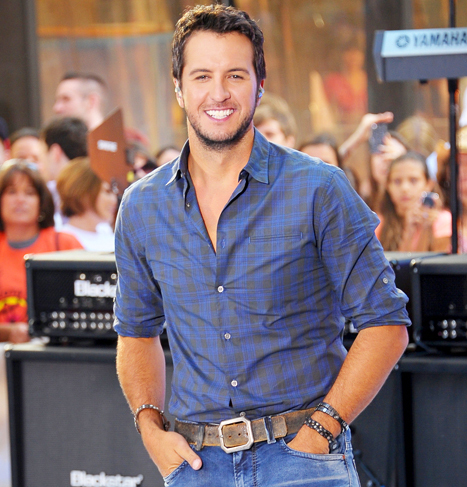 Excited for the Luke Bryan concert at Soldier Field on Sunday night! It should be a great show! What big plans do you have for Labor Day weekend? Happy belated anniversary!! I’m with you on Jersey Belle – absolutely love this show and really like that these women actually like one another and don’t fight!! Hope you have a great weekend!! Thanks, Biana! Hope you had a great weekend too! 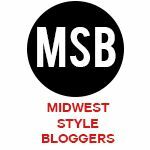 Visiting from High Five for Friday link up! I am SO jealous you’re going to see Luke Bryan! He is one of my faves and if he ever tours in my part of the world I’ll be first in line for tickets! The Luke Bryan concert was AMAZING!! Thanks for stopping by!